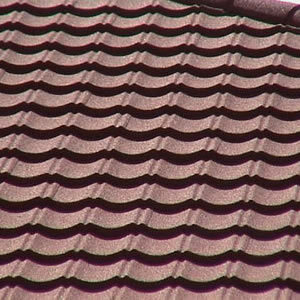 There are many kinds of roofs that you have to consider when rebuilding your home or when you are putting up a new one. It is also call the French roof. 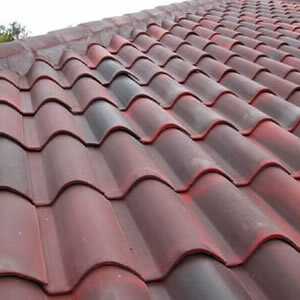 It is roof with four sides and characterized by two slopes on each side. The lower slope is punctured by windows. 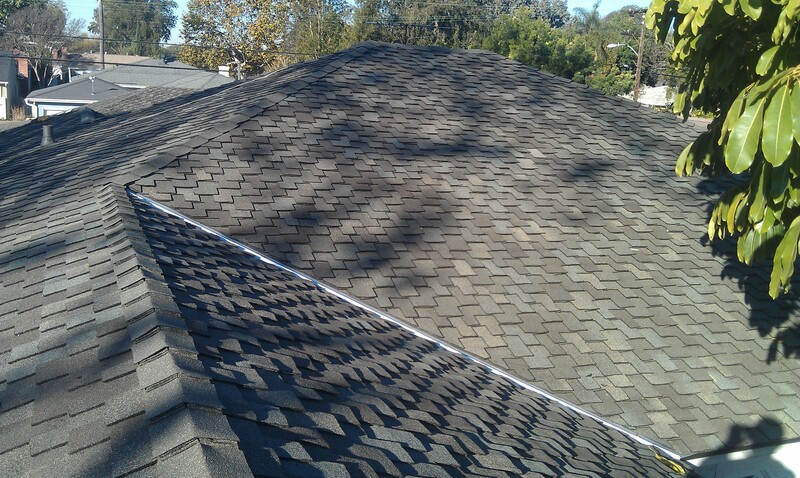 This is a two-sided roof with two slopes on each side. It looks very similar with Mansard roof. it is the best type of roof for buildings on slopes that are one story in height on one side and two stories or more on the other side. It has one short side and one very long side that look very interesting from the outside. 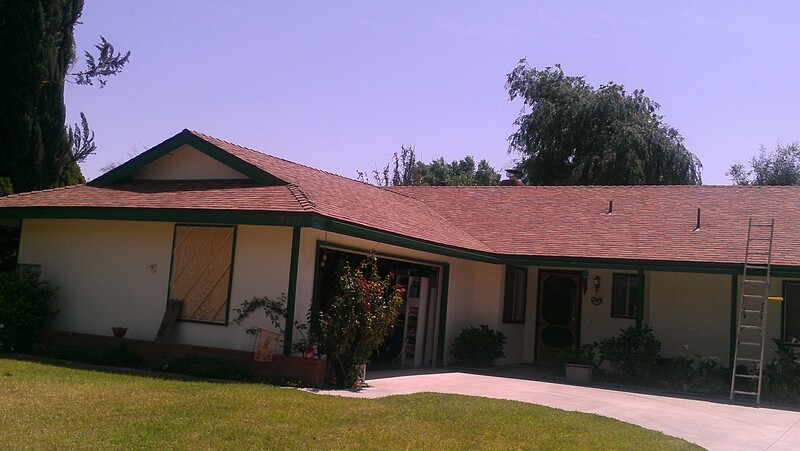 it is also call the Hip roof. 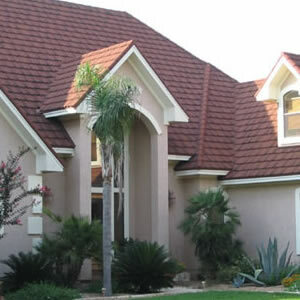 It is a type of roof that looks, of course, like a pyramid with all four sides sloping down to the walls. it is like a pyramid roof but the two of the slides slope out an angle. 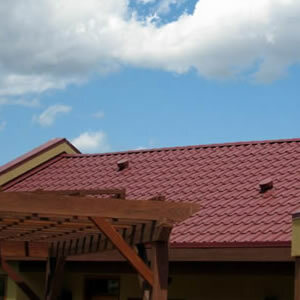 this type of roof is the easiest to construct. Recently, more and more homes choose flat roof for green roof purposes. 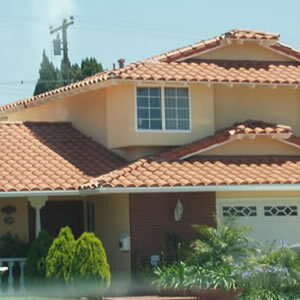 it is an interesting roof design that has roofs that essentially look like triangles from the front of the home. 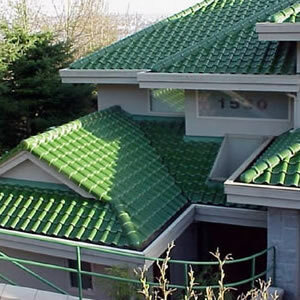 this kind of roof is used for decoration purposes. You can usually see it to cover patios or entrances. 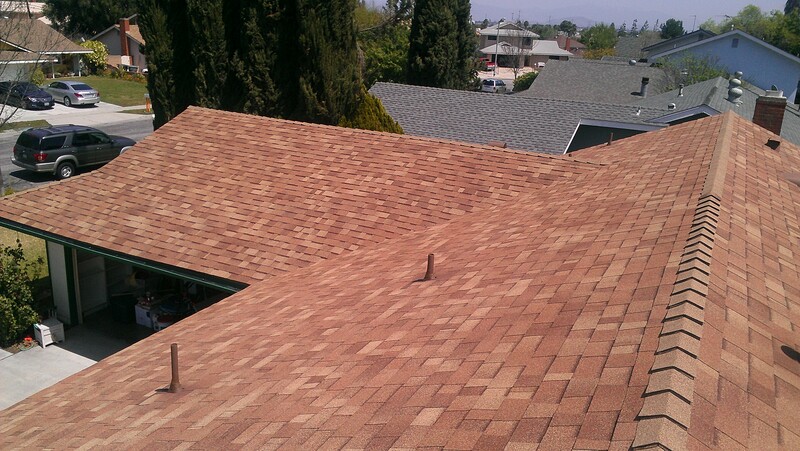 it is a roof that is basically one flat roof that has been inclined slightly. This is also often used only in portions of the home.